Rocky Balboa (Sylvester Stallone) is back, but not in the ring. This time he is training the son of former rival Apollo Creed. Adonis Creed, played by Michael B. Jordan, is a boxer on the rise and teams with Rocky after he decides to follow in his famous father’s footsteps as a fighter. 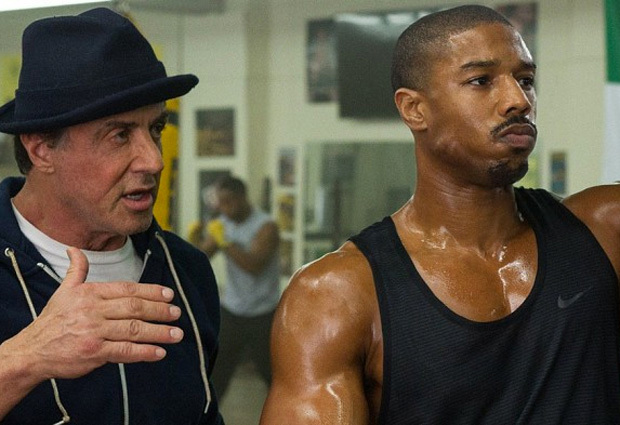 ‘Creed’ was written and directed by Ryan Coogler (Fruitvale Station) and hits theaters on November 25.